FREE DOWNLOAD only for a limited time!!! #1 Photo&Video, in 20 contries all over the world!! 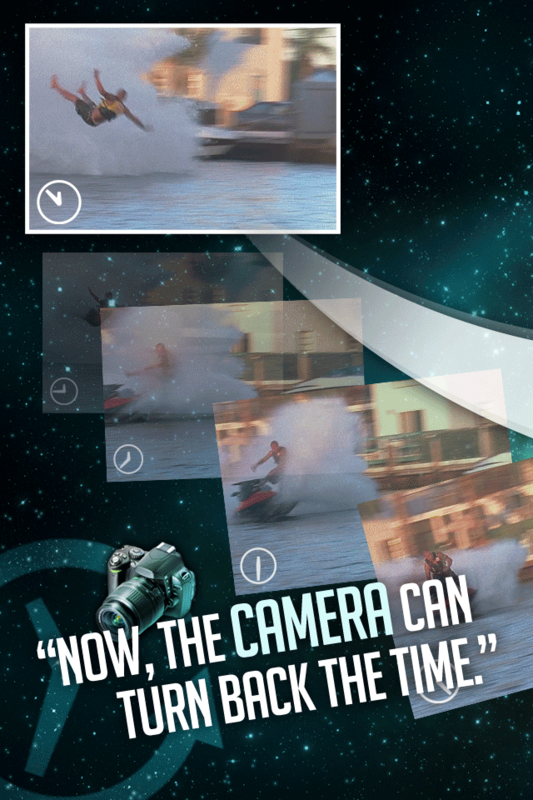 ✔The last revolution of camera application!! ✔There is no a technical limit as long as we never stop thinking!! ✔Time Machine Camera is not optional but necessary!! 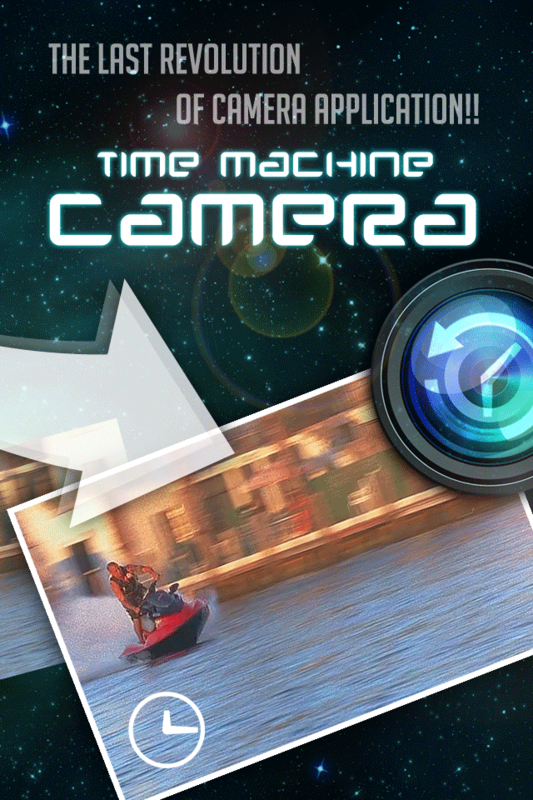 Time Machine Camera has the function to automatically take a picture of you seconds before you press the shutter. Common camera captures the very moment when you press the shutter. However, Time Machine Camera can take a natural and funny picture, showing even the moment seconds before clicking. 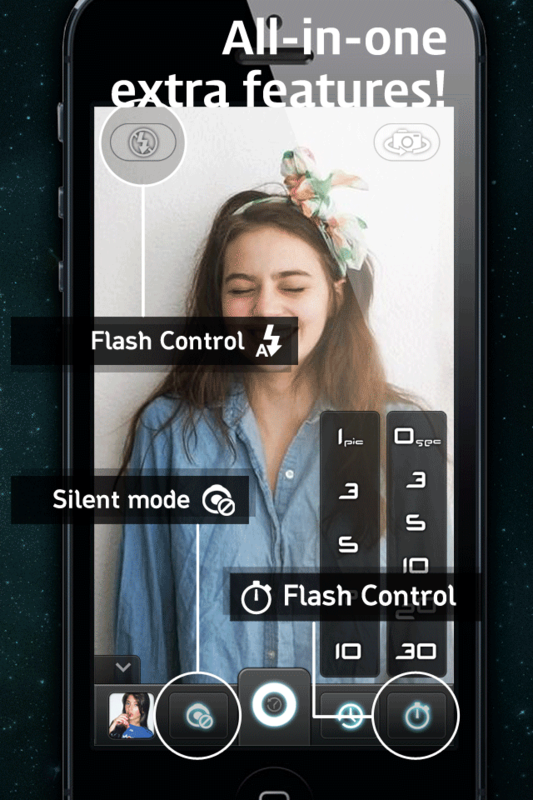 Instead of awkward appearance when pressing the shutter, this application is useful to take a natural picture seconds before clicking. 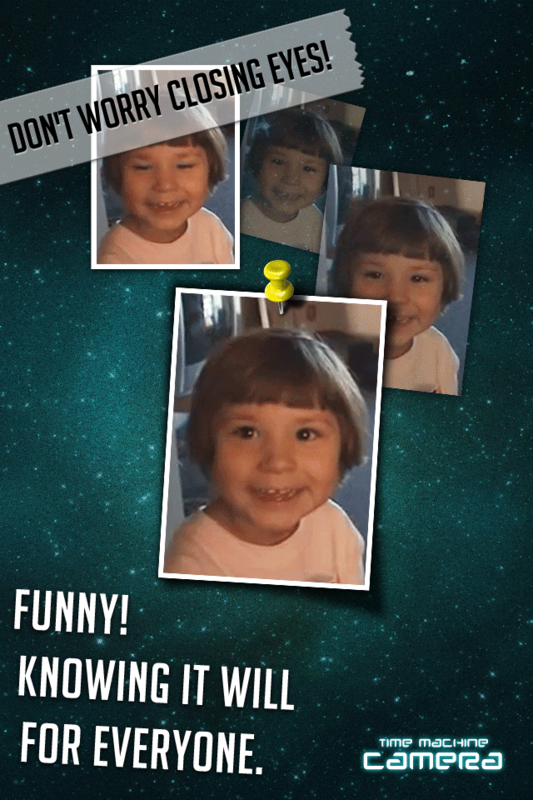 You can get many funny pictures at the previous moment just with one click. No more shaking photos! 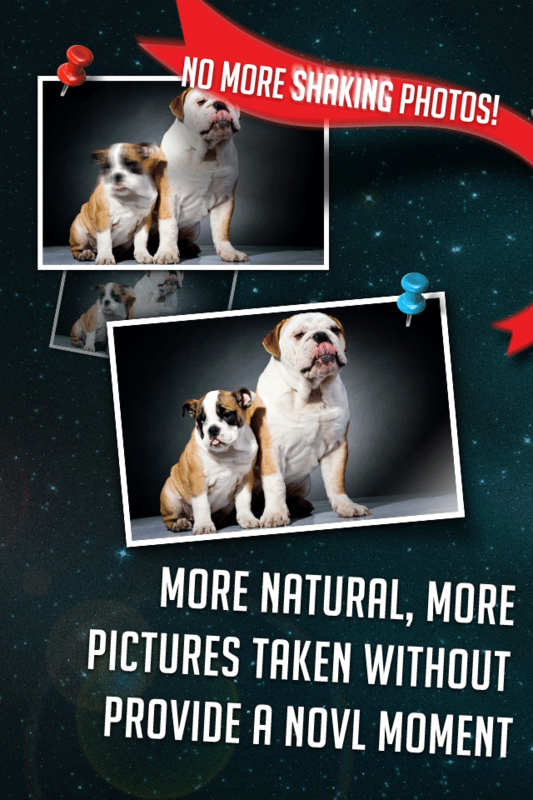 This amazing feature helps you capture perfect shots by automatically taking pictures only when the camera is still. Pictures taken without knowing it will provide a novel moment for everyone. You just decide how many pictures you want to take and then leave the rest to your mobile phone camera. Time Machine Camera automatically takes as many pictures as you want to take seconds before you press the shutter. You can choose and save some pictures that you like among various snap shots. 1.Time Machine mode: This application allows your iPhone to continuously capture the previous moment. 2.Silent mode: you can take a picture without a click sound. 3.Self-timer: The timer function is convenient for taking self-portraits or group photos. The countdown gives everyone time to pose. 4.Flash Control: It is a common problem that photos come out blurry due to low light conditions. Now, you can take pictures that are clear by using this function. Now, this application permits you to transcend time!